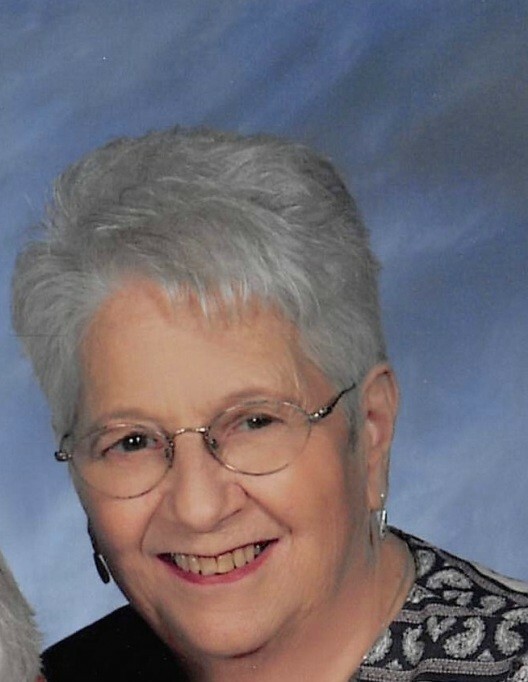 Mary Jacqueline "Jackie" Solozano Fuller, a native of New Orleans, LA, and a resident of Zachary, LA, passed away on February 4, 2019, at the age of 88. Mary is survived by her children, Suzette Larsen and husband Phillip, Michael Fuller and wife DiAnna, Pat Fuller and wife Linda, and Jeff Fuller and wife Bonnie; her sister, Patricia Vidrine; and her 9 grandchildren and 11 great-grandchildren. She is preceded in death by her husband, Lee G. Fuller; and her parents, Henry R. and Elma M. Solozano. Visitation will be at Resthaven Funeral Home, 11817 Jefferson Hwy Baton Rouge, LA, on Thursday, February 7, 2019 from 5:00 pm until 9:00 pm. Visitation will continue on Friday, February 8, 2019, from 9:00 am until funeral service at 11:00 am. Burial will follow at Resthaven Gardens of Memory. Pallbearers will be Branden Causey, Josh Fuller, Colton Fuller, Layne Sebastian, Sean Moss, and Chris Orgeron. Honorary Pallbearer will be Christian Fuller.